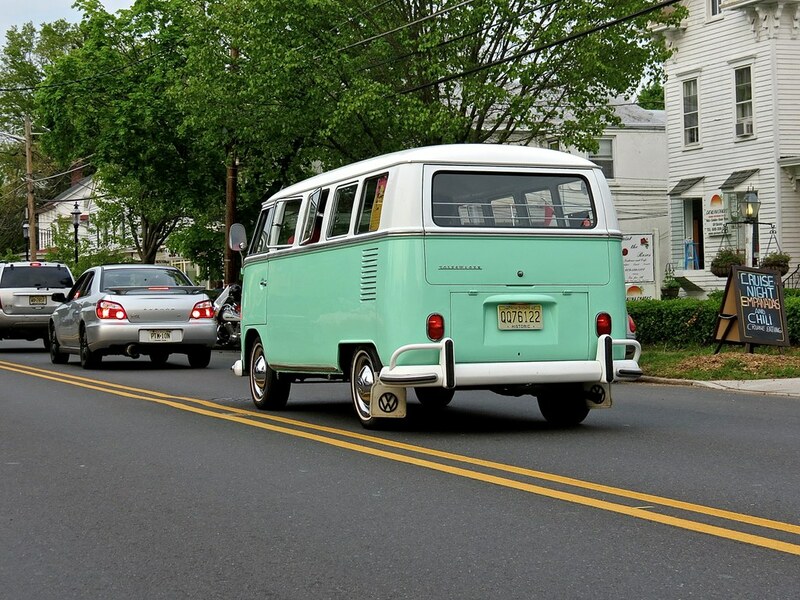 Few cars out there can even hope to compare with the pure style of the Volkswagen Type 2. It makes quite an entrance everywhere it goes, and is always greeted by excitement and adoration. 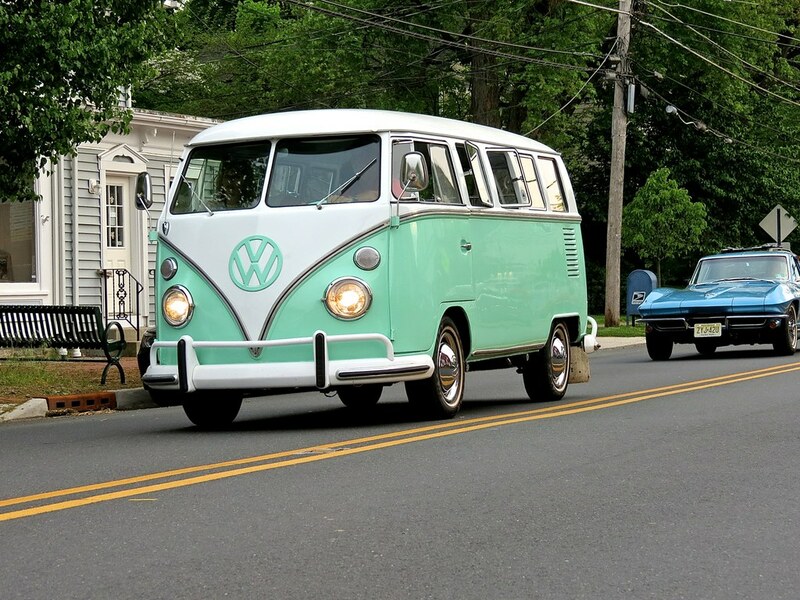 This mint green one at Hopewell Cruise Night was extra funky. ❤ that mint green! A walk down memory lane!